I am writing to you from a newly opened Turkish owned cafe in Kreuzberg, Berlin. A predominantly Turkish district is now also home to countercultural circles and as you can guess all the place is changing now.- and now I am finishing it up at the Berlin Tegel airport, waiting for the flight to Istanbul. On Tuesday, we had a workshop for journalists on efficient social media usage back in Eskişehir, Turkey. Then after a few hours of sleep, I was flying to Amsterdam from Istanbul for the NECS 2018 conference. Mostly cinema scholars are interested in this conference but this year’s theme focused on (digital) media tactics and we had our own workshop there. Then I flew to Berlin to meet my friends who have recently settled here. Now I am flying back to Istanbul. In the meantime, I could meet with a former deputy, a few journalists and other professionals who have to live here in exile or who decided to live here. Things are getting as worse as possible. Today an imprisoned mafia leader explicitly targeted Karar daily columnists. Karar is a pro-Davutoğlu Islamist daily. One of the most aggressive ministers of internal affairs, Süleyman Soylu, ordered police not to let main opposition party members (CHP) attend soldier funerals. Criminalization of CHP continues in full scale. According to Turkey’s election authority, head of state Recep Tayipp Erdoğan has already won an absolute majority in the first round of the Turkish presidential election. Commentators discuss what the introduction of the presidential system will mean for Turkey. Recep Tayyip Erdoğan’s main challenger in Sunday’s elections, Muharrem İnce, has conceded defeat, urging the re-elected Turkish president to embrace all the country’s 81 million citizens, and vowing to continue the fight against one-man rule in opposition. 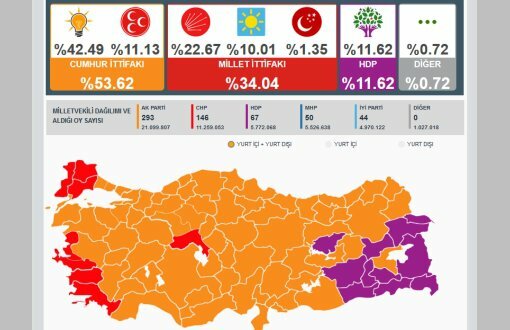 İnce’s concession speech in Ankara came after Turkey’s supreme election board confirmed the election results, with Erdoğan winning re-election with an outright majority in the first round, on 52.6% of the vote with 99% of ballots counted. İnce came in second place with 30.64% of the vote – an impressive challenge but not enough to force a second-round runoff. President Erdogan’s election victory means sweeping new powers for him, which his opponents decry. Turkey elections Q&A: was the vote free and fair? The country held presidential and parliamentary elections at the same time, under a new presidential system where the head of state will wield extraordinary powers and parliament’s authority will be diminished. At the Grand National Assembly of Turkey, the AKP will be represented by 293 MPs, the CHP by 146 MPs, the HDP by 67 MPs, the MHP by 50 MPs and the İYİ Party by 44 MPs. Recep Tayyip Erdoğan tells thousands of supporters in Ankara that Turkey will fight all terrorist organisations, after being declared the victor in presidential elections. 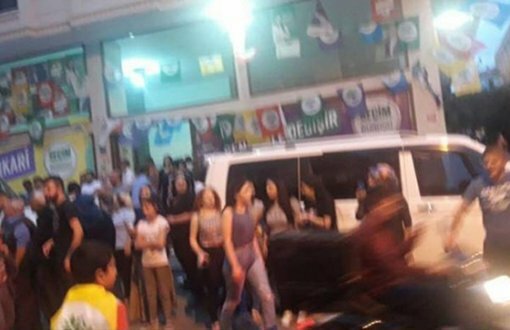 After the Presidential and Parliamentary elections came to an end, several district buildings of the HDP have been attacked. 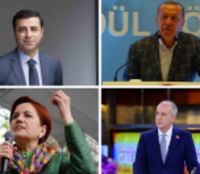 Outright victory in the first round of Turkey’s presidential elections has propelled Recep Tayyip Erdoğan into the foremost rank of global strongman leaders in the style of Russia’s Vladimir Putin, China’s Xi Jinping and Egypt’s Abdel Fatah al-Sisi. But his unchecked political dominance may mark the beginning of a new dark age for Turkish democracy. The Turkish president is a dictator in all but name. Turkish voters should kick him outThe prospect of a triumphantly re-elected Recep Tayyip Erdoğan armed with sweeping new presidential powers is deeply alarming to many Turks, but it is also a scary prospect for the international community. Since taking national office 15 years ago, Erdoğan has turned from neighbourhood bully-boy into geostrategic threat. Under his choleric, resentful tutelage, Turkey has ceased to be a reliable friend of Europe and the US. If he gets his way in Sunday’s polls, Erdoğan, a dictator in all but name, is likely to foment further instability in Syria and throughout the Middle East region. 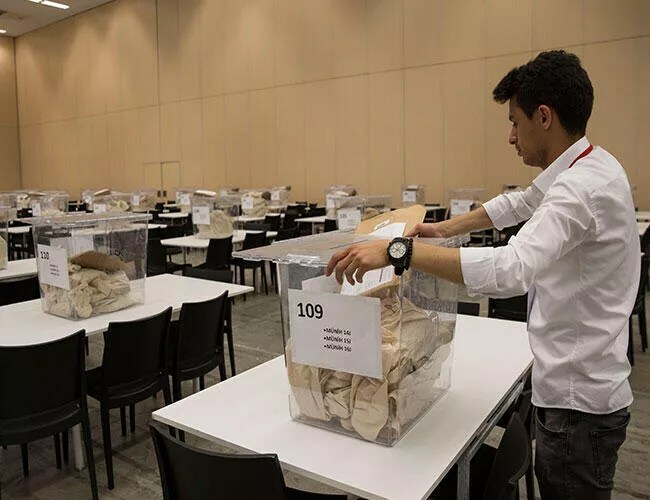 The vote was the first to be held since Turkey narrowly approved a referendum last year to give the president, once a largely ceremonial role, sweeping executive authority. 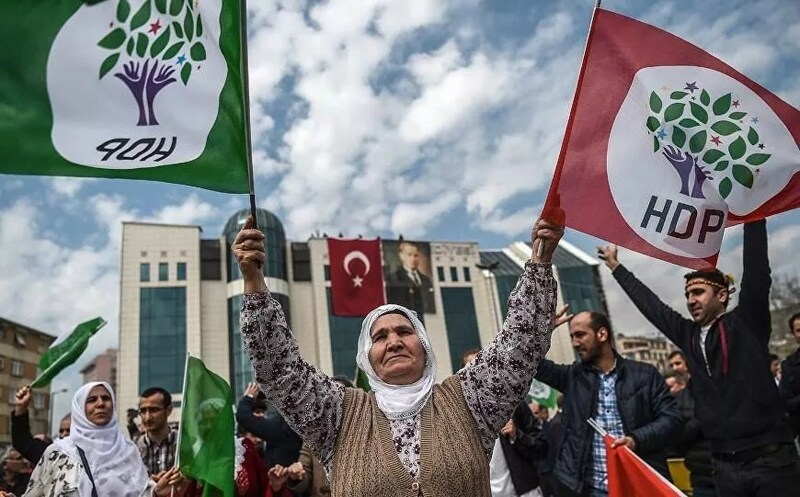 The Kurdish-issue focused Peoples’ Democratic Party (HDP) managed to get more than 10 percent of the votes in Turkey’s June 24 elections, passing the national election threshold. A considerable majority of Turks who voted abroad endorsed President Recep Tayyip Erdoğan in the presidential election on June 24. The new elections in Turkey is displaying strong populist rhetoric that is invoked by all major candidates in order to win popular support. These four political leaders’ electoral campaigns rely on populist language, glorifying the role of the people and illustrating their superiority.